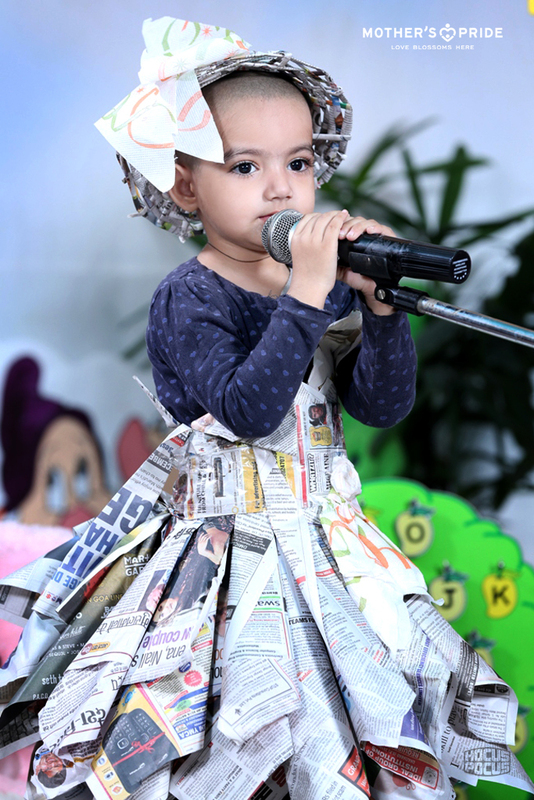 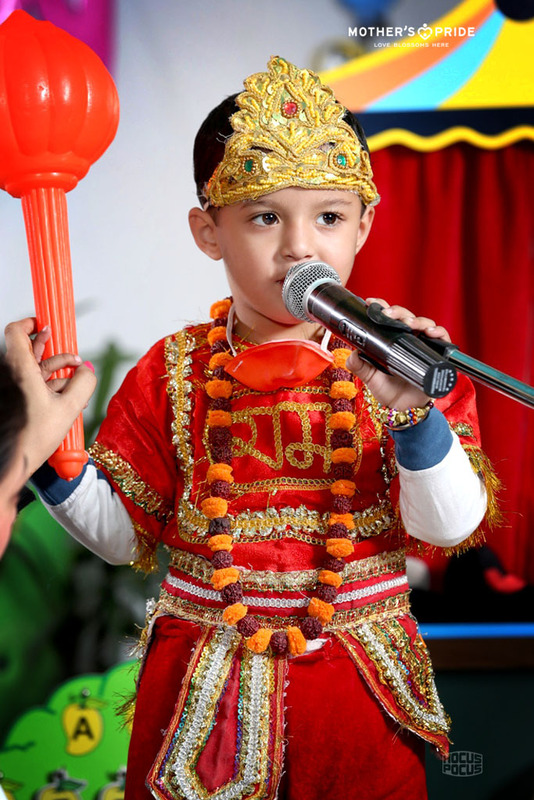 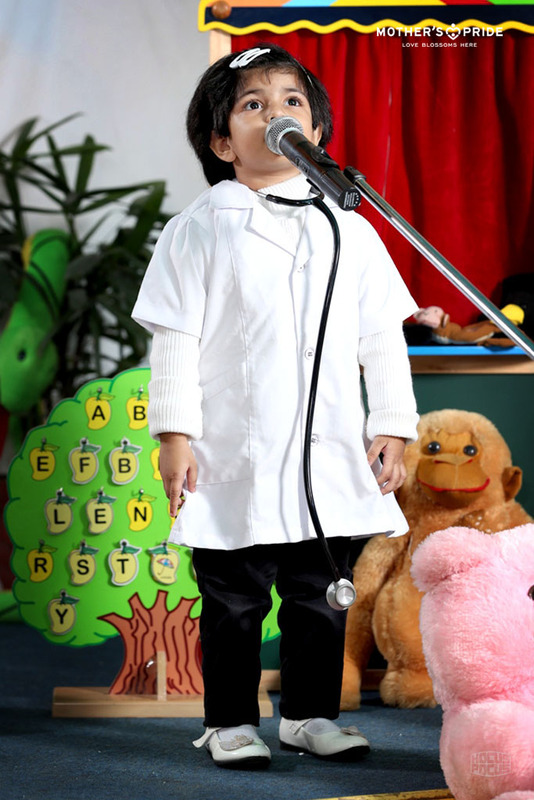 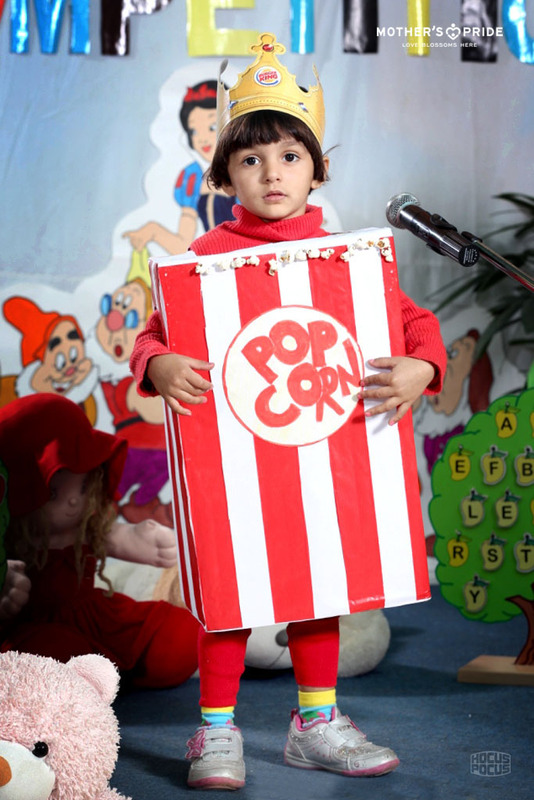 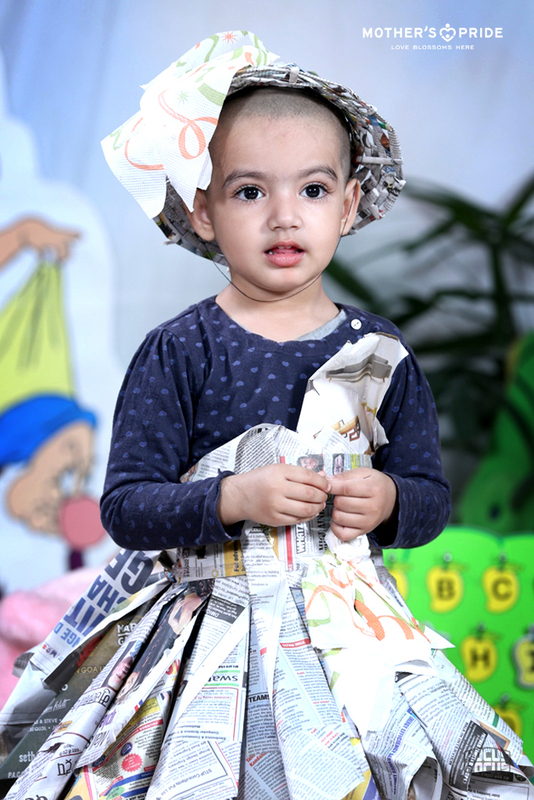 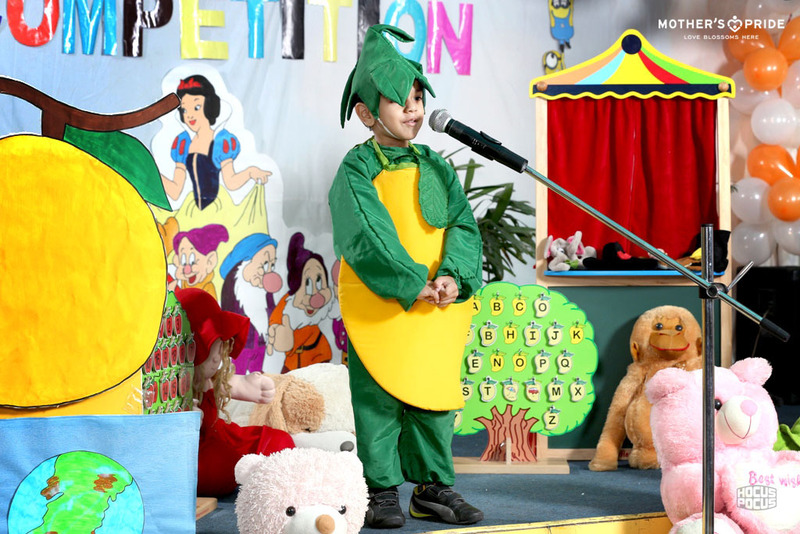 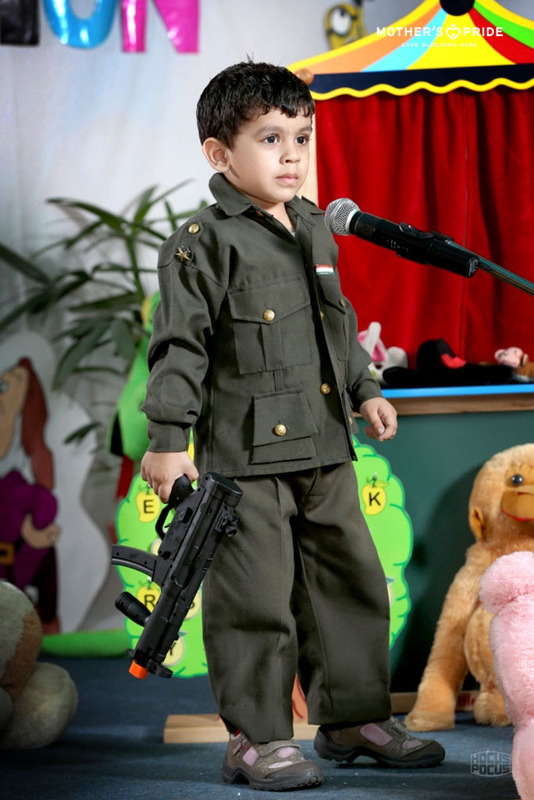 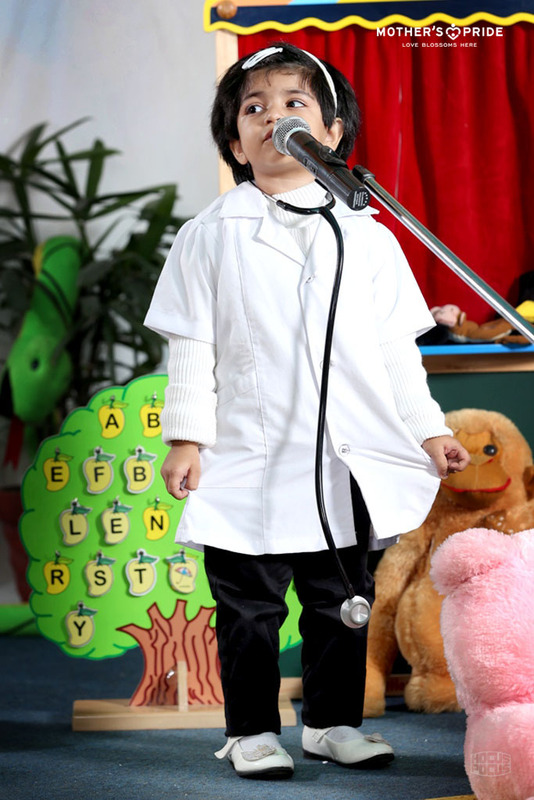 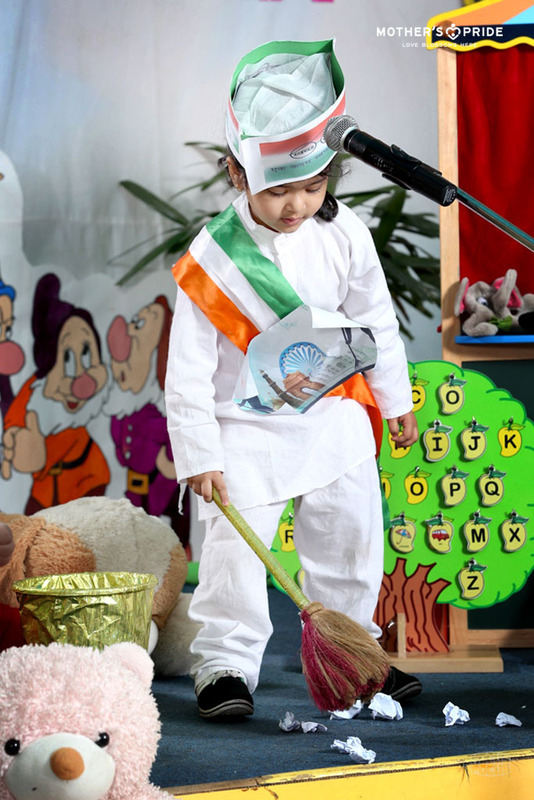 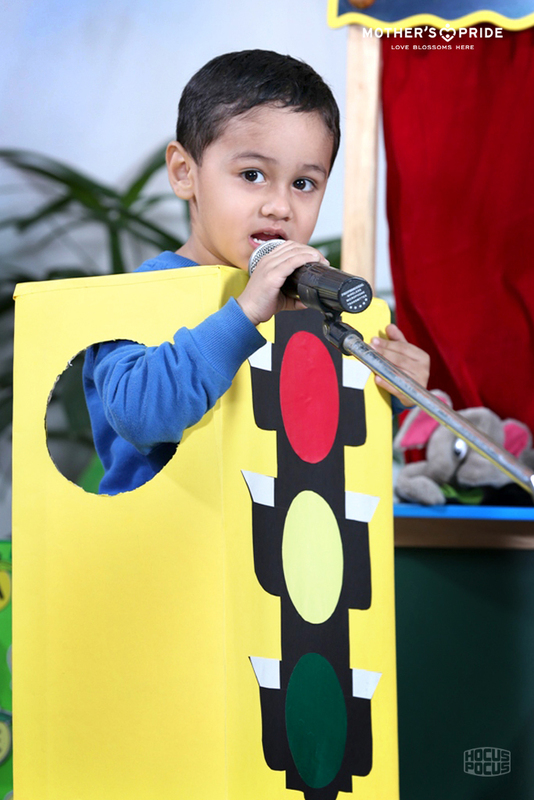 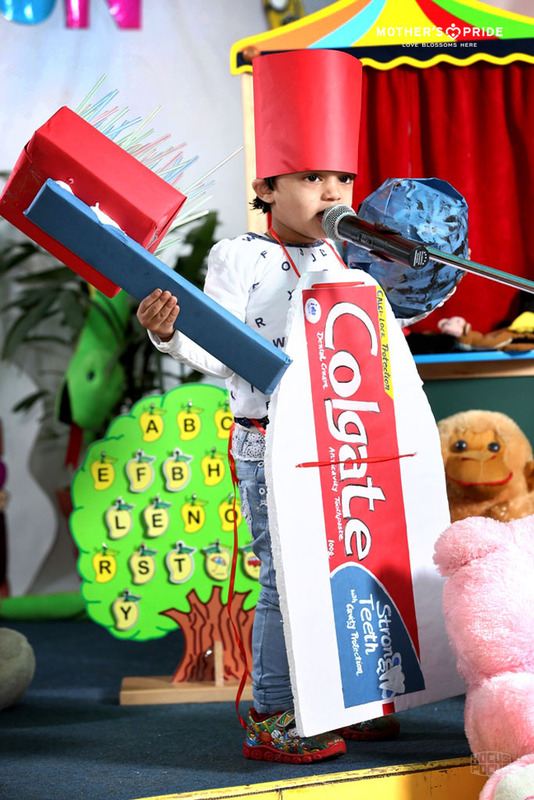 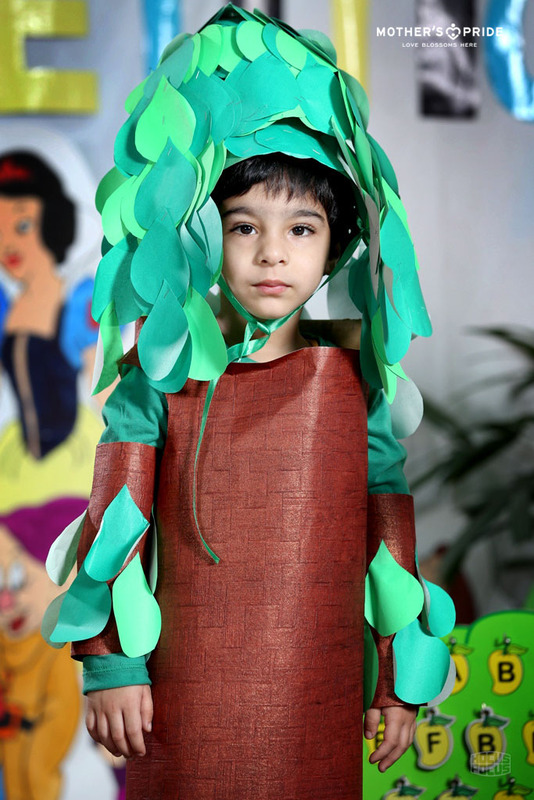 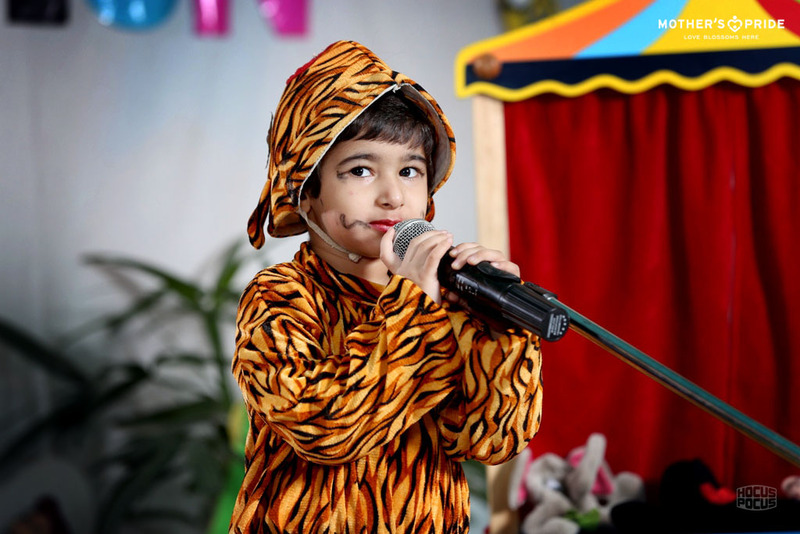 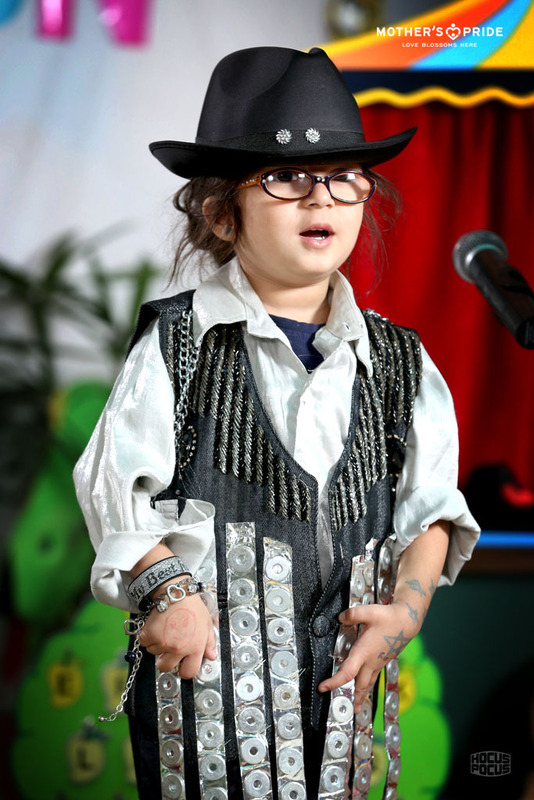 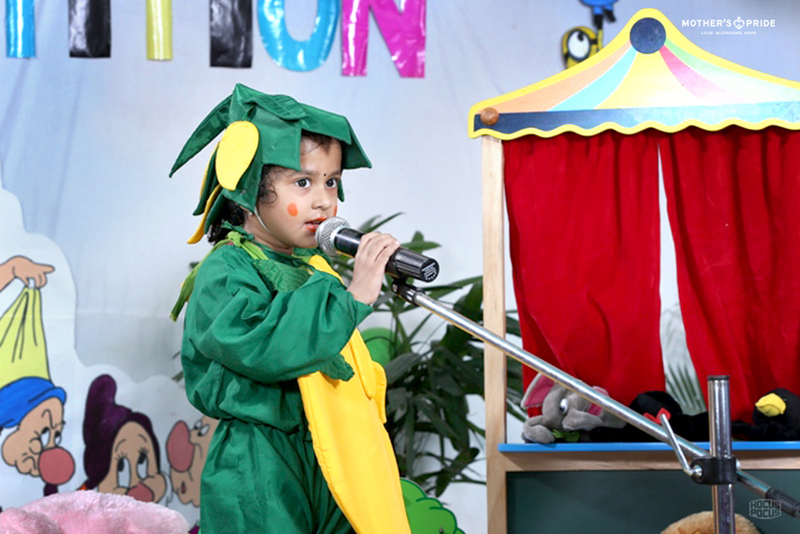 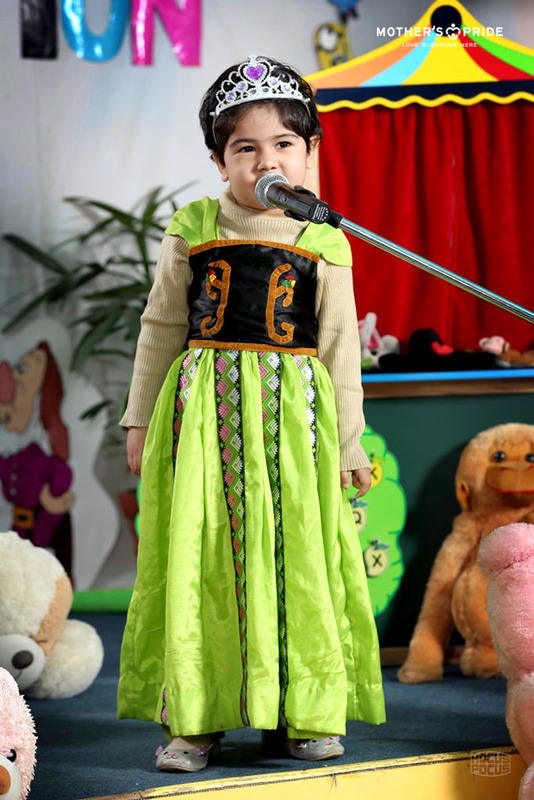 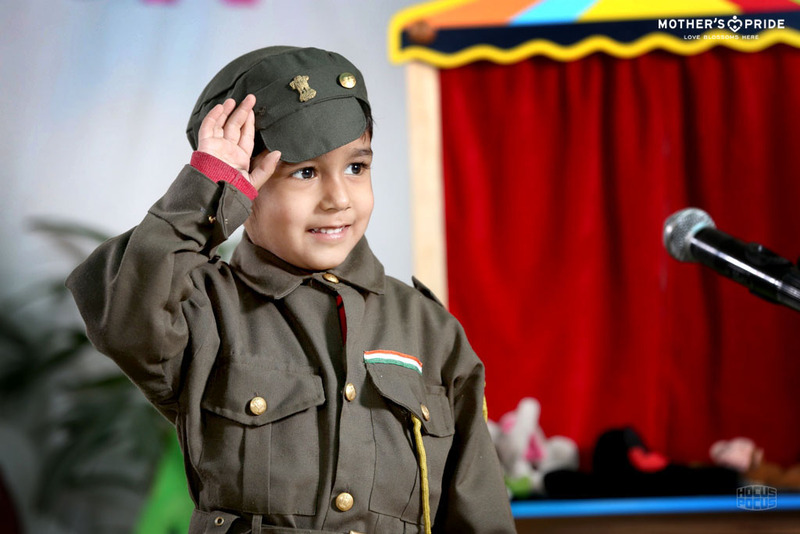 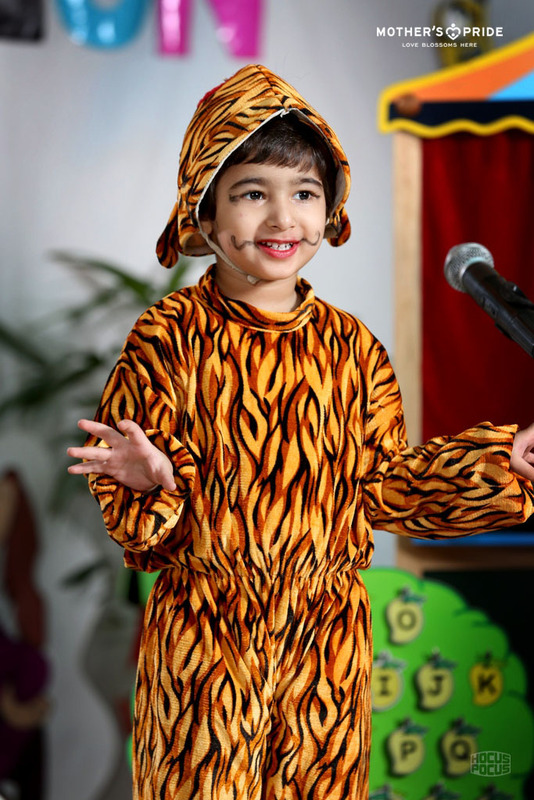 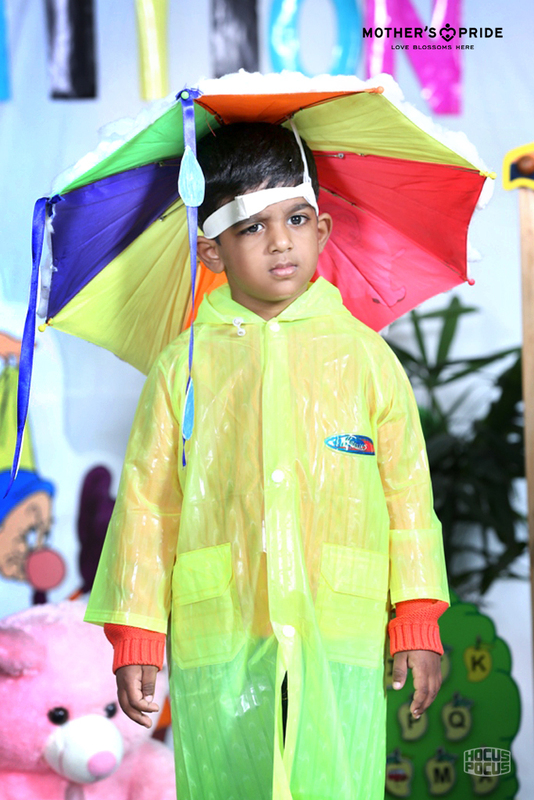 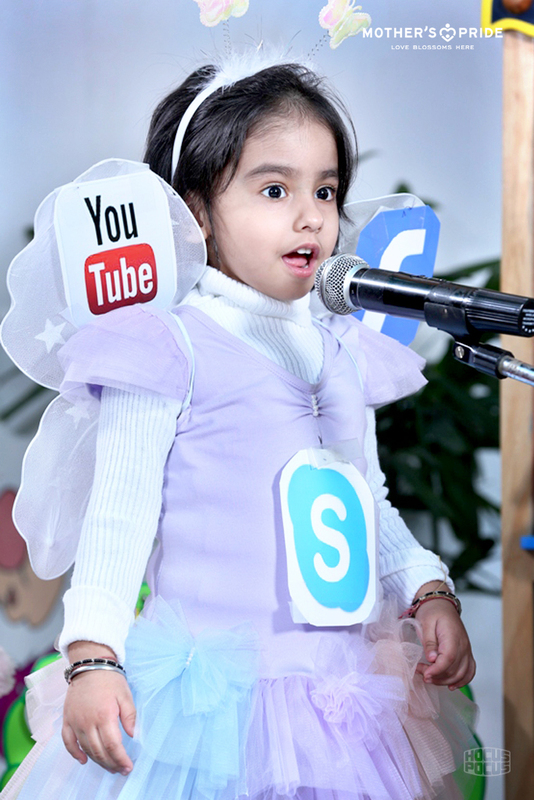 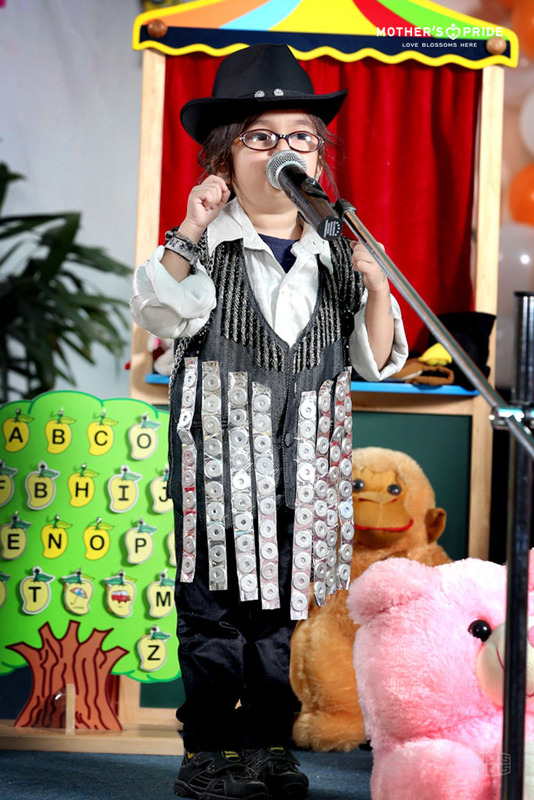 Role play is a very important part of a child’s education.​The fancy d​ress competition provides an opportunity to develop their imagination. 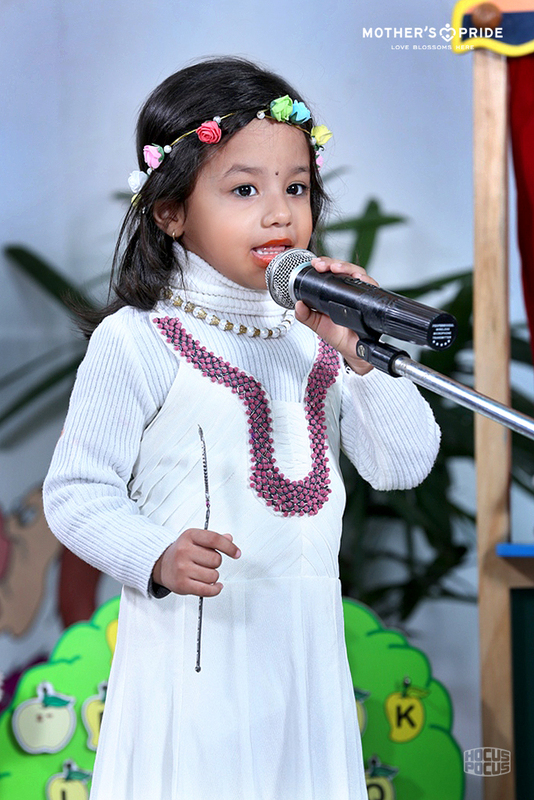 It’s ​also an opportunity for us to see our Prideen’s taking a step ahead and sparkling in front of the world outside. 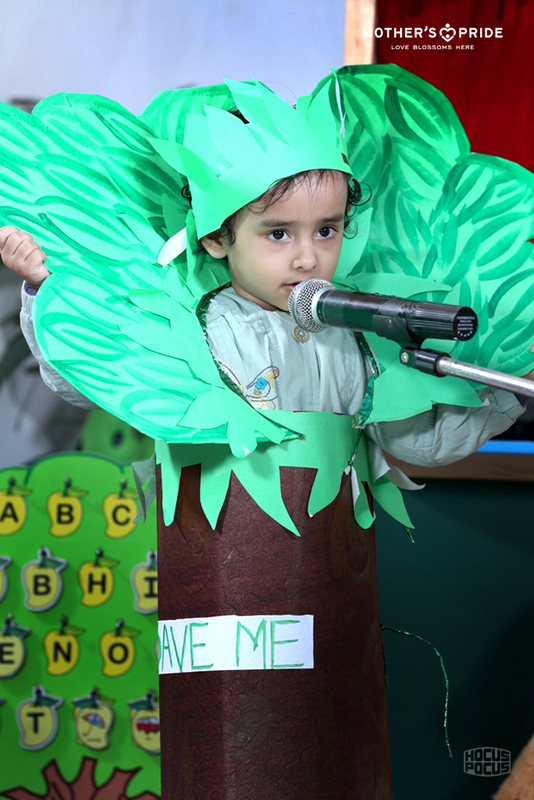 It was an exhibition of colour, creativity and confidence, as our Prideens spoke about and performed on various topics like ​money, mermaid, newspaper, ​S​hivji, ​and ​Mother Earth. 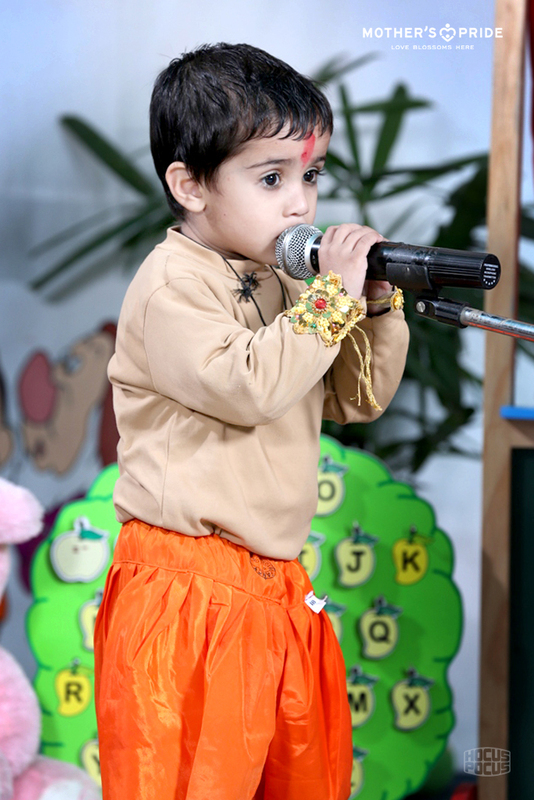 ​A b​beautiful s​setup​ was done in by our teachers which added on to the entire show. 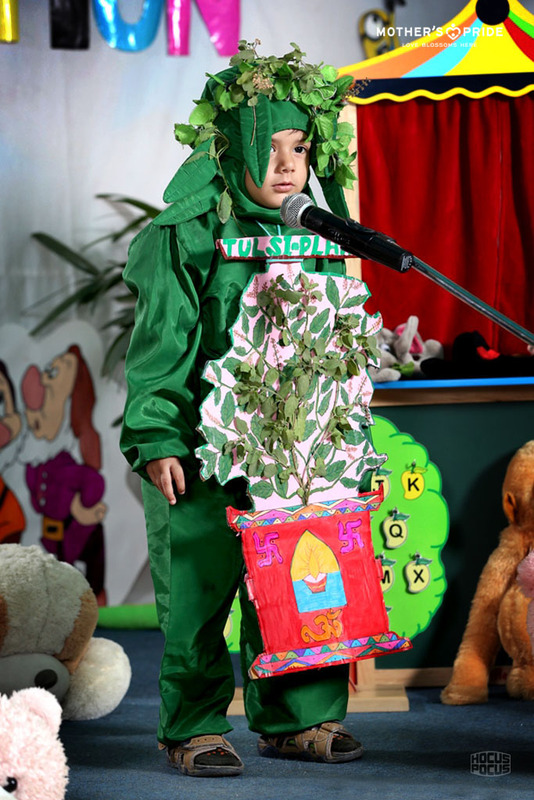 The joint efforts of teachers and parents reflect​ed​ in children’s performance. 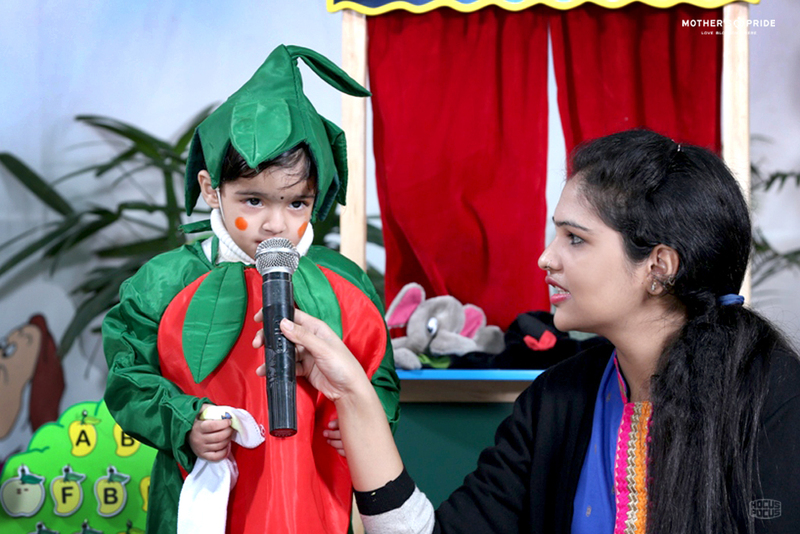 The day was marked with a volley of emotions as parents were happy and proud to see of their children speak with confidence and express​ed themselves ​ confidently.